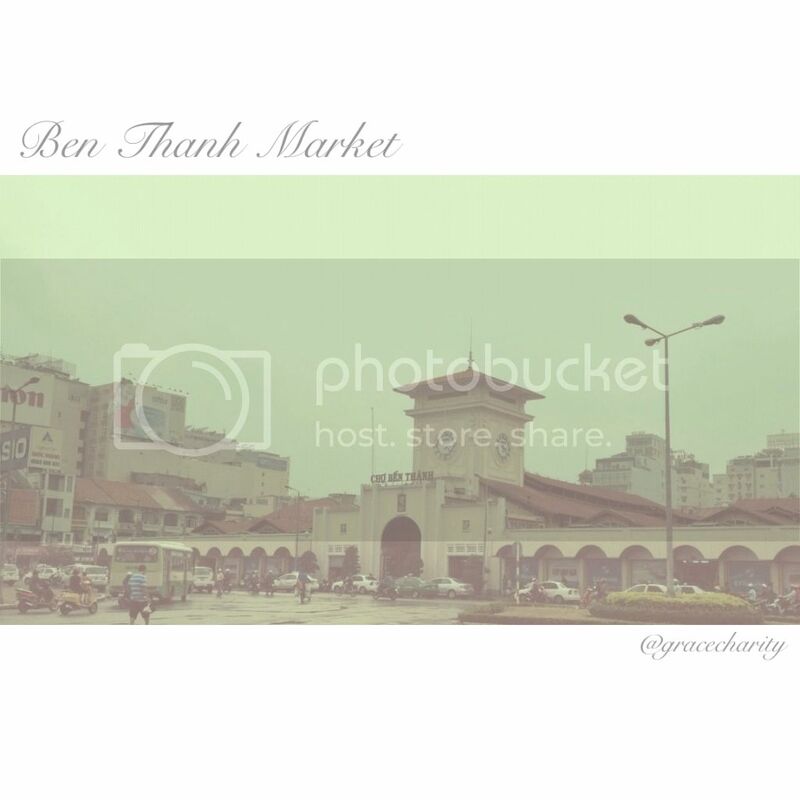 so I decided to head down to the famous Ben Thanh Market in Ho Chi Minh City. but it's more organized and it's definitely not as hot as JJ Market. Here, you can find food, bags, shoes and of course souvenirs. However, I have to say that when it comes to variety, JJ Market still wins. Still, it's a must visit place for anyone who's in Ho Chi Minh City.